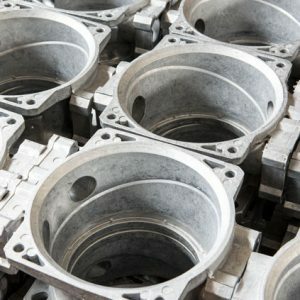 The demand in the mechanical industry for miniaturization and capacity increase of technical systems primarily affects mechanical components, such as ball bearings, that have a decisive effect on functionality. The industry requires reliable acquisition sources with high quality standards, reasonable total costs and good technical support to be able to compete successfully. Innovative capability, flexibility and safe manufacturing processes make short development times and speedy market launches possible. 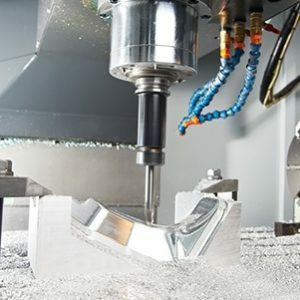 Our suppliers products have consistent high precision and are used in all kinds of applications to meet high rotational speeds, low friction moments, maximum rigidities, low noise levels at the smallest dimensions with high product lifecycles.Ball bearings in the available dimensions and models can be found in the standard catalogue or the online product search.Our supplier also has a ball bearing solution ready for specialist applications or can develop this in cooperation with the customer. 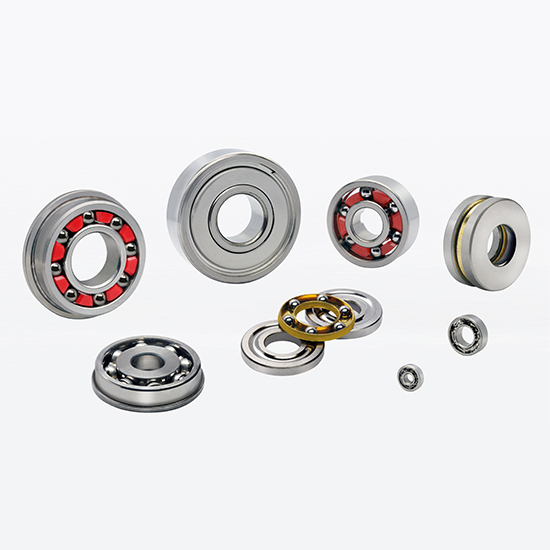 During this process, the material selection, the lubricant, the cover disc and the design of the interior geometry of the ball bearing are very important. This makes it possible for our supplier ball bearings to achieve 1 million rotations per minute and can be used at temperatures above 500°C or below -180°C, in a high vacuum or in a dry helium atmosphere.